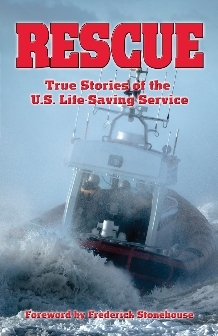 Happy Birthday, U.S. Coast Guard. Originally created by the U.S. Congress in August 1790 as the Revenue Marine at the request of Founding Father Alexander Hamilton, its original purpose was collecting customs duties in seaports. 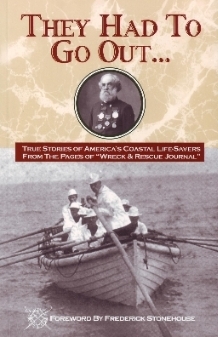 By the 1860s, the service was known as the U.S. Revenue Cutter Service, but the modern Coast Guard came from merging the Revenue Cutter Service with the U.S. Life-Saving Service on Jan. 28, 1915. The Life Lines Editor was also affected by the government shutdown and I was moved and touched by family, friends, and my community who reached out to me to offer groceries, included me as a dinner guest in their homes, offered temporary employment, opportunities for assistance with bill paying and the availability of gift and gas cards through my local Community’s Emergency Fund. Every offer whether needed at that moment or not, meant the world to me as someone who didn’t know when they would see another paycheck. It was heartening to see how many communities around the country also reached out to help the many Coast Guard families that were struggling. 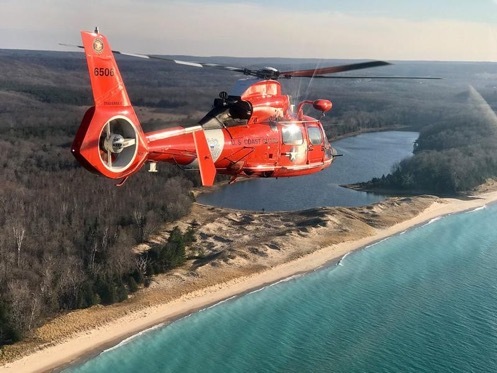 My job may not be as heroic as those who serve in the Coast Guard, but it was morale busting to see how stressed this situation had become to those individuals that I personally would want feeling their best if I needed their assistance this time of year. ……….and one of our own members assisted with donations in $20 increments so that $560 worth of gift cards could be purchased and distributed to his local Coast Guard Station on Cape Cod to those who were in need. Thank you to all of the individuals, neighbors, organizations, communities who provided assistance, and may have called your senator and congressman to end this embarrassing event. Let’s hope we are not in the same boat on February 15th. The home of the most famous surfboat crew in the history of the Coast Guard is no longer a surf station. 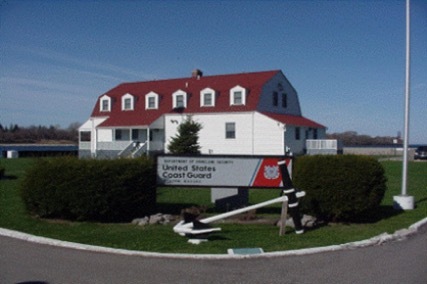 As of Dec. 10, Coast Guard Station Chatham’s designation was changed from a surf station to a heavy weather station. 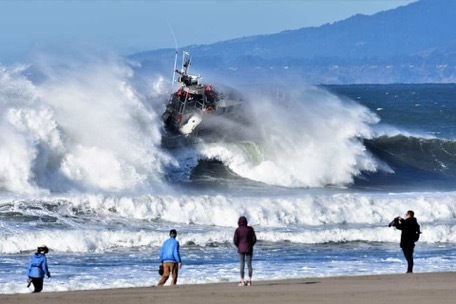 That means crews can only respond if surf on the bar is under eight feet, said Senior Chief Petty Officer Carlos Hessler, the officer in charge of the station. Most fishermen are working out of Stage Harbor or Harwich for the winter, so the change is not likely to have an immediate impact, said Harbormaster Stuart Smith. But because Station Chatham has been a surf station going back to its establishment in 1872, the change is significant, he said. “It’s not the end of the world, but it’s kind of a historic thing, because it’s always been a surf station,” Smith said. 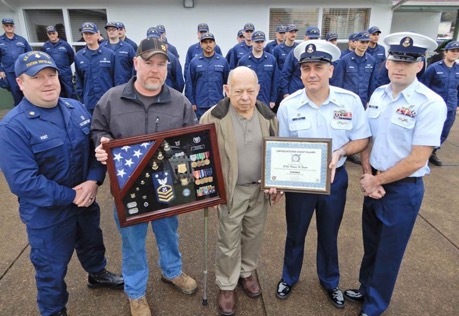 A living legend of the U.S. Coast Guard was saluted last week by a new generation of heroes. Again the internet is an amazing place to find some incredible photographs. When enormous swells pound the California coast, the bravest surfers often grab the spotlight. The conference agenda will cover stations at Oswego, Niagara, and Buffalo. Additional tours and programming are in the planning stages. Watch this site and Wreck and Rescuefor more information. Mark your calendar now.